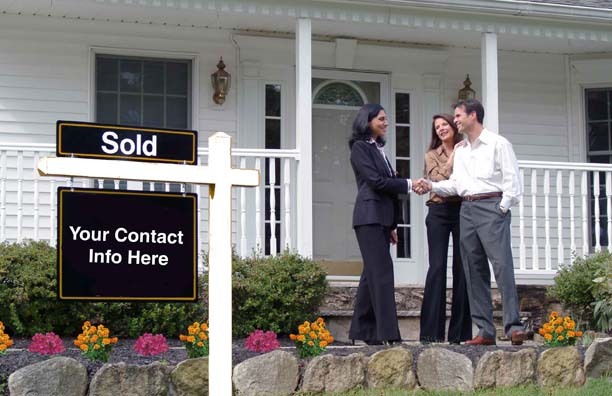 will know where to find you when they need to. 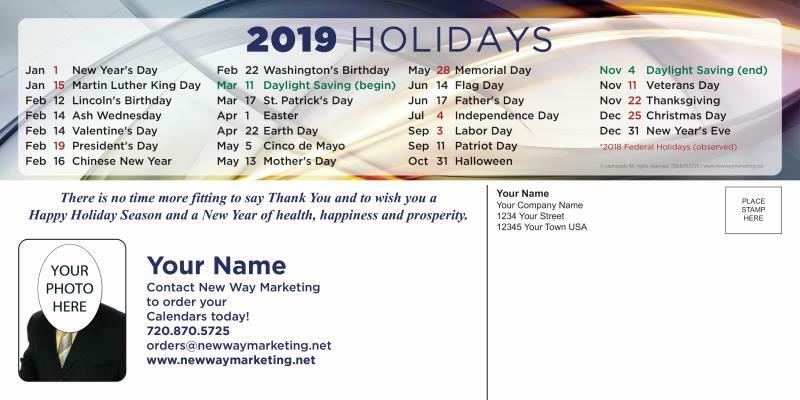 included on card with plenty of space for your information and a personal note. 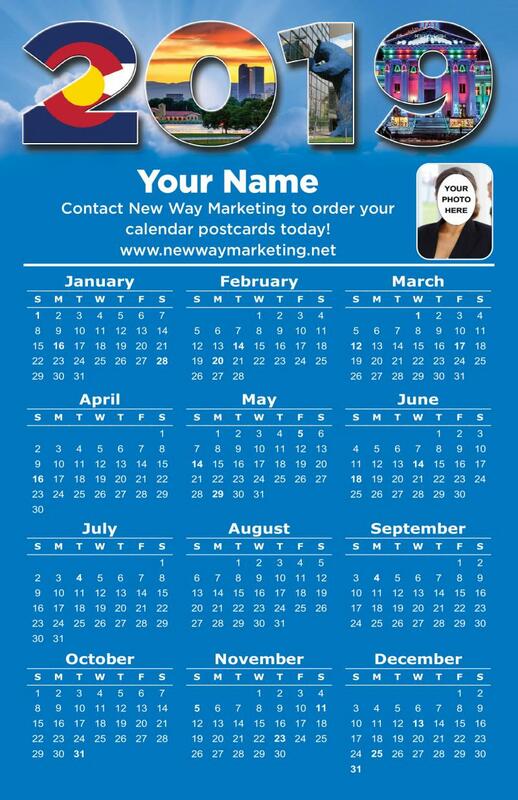 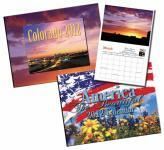 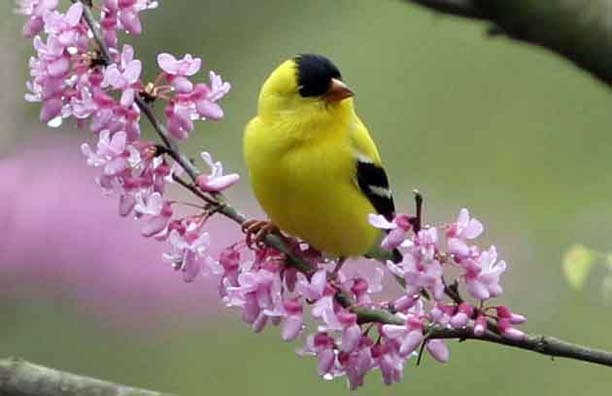 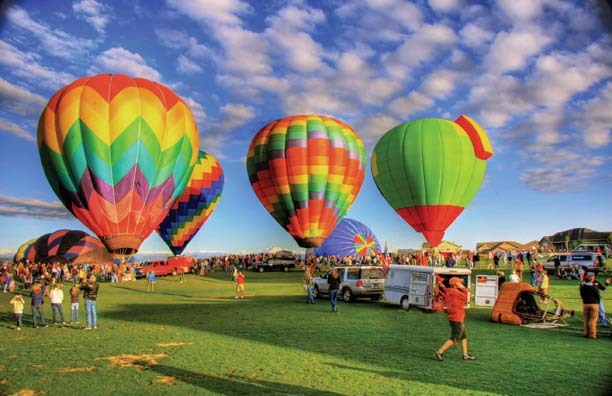 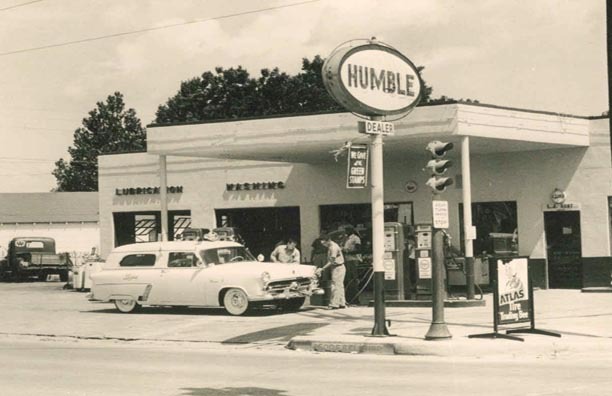 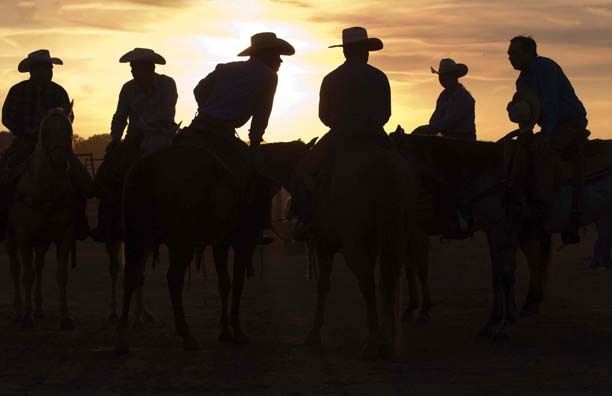 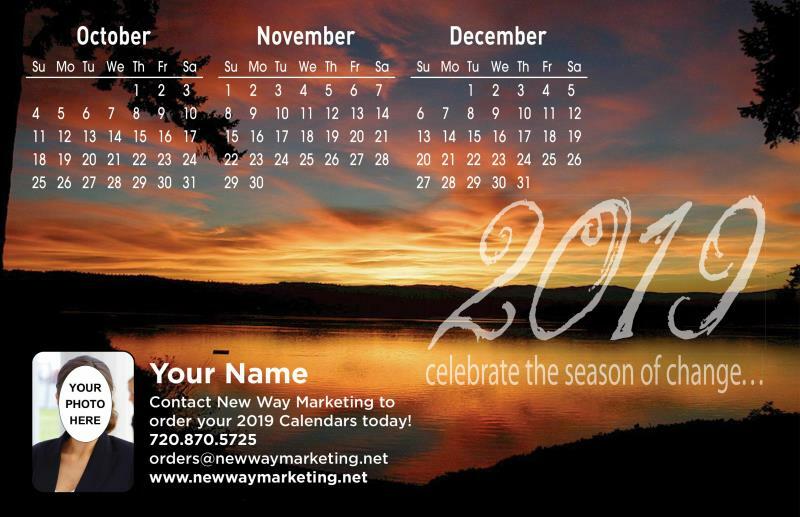 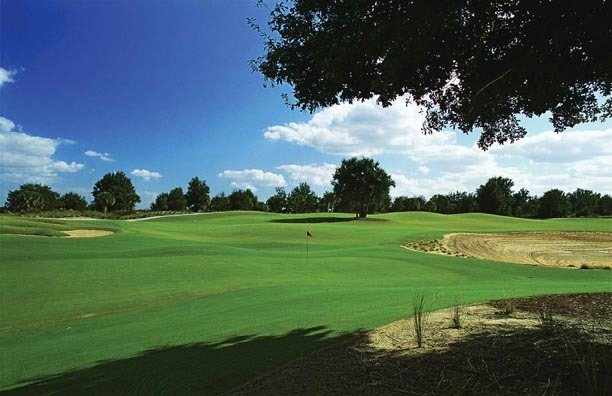 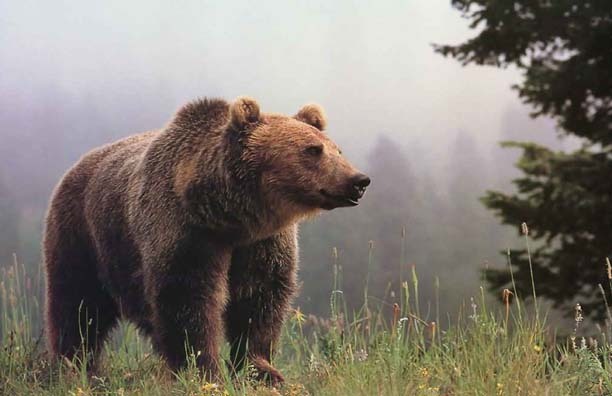 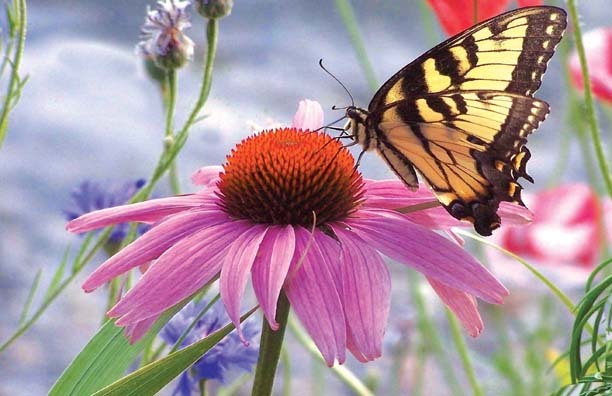 We have 1000's of images available upon request for custom postcard calendars. 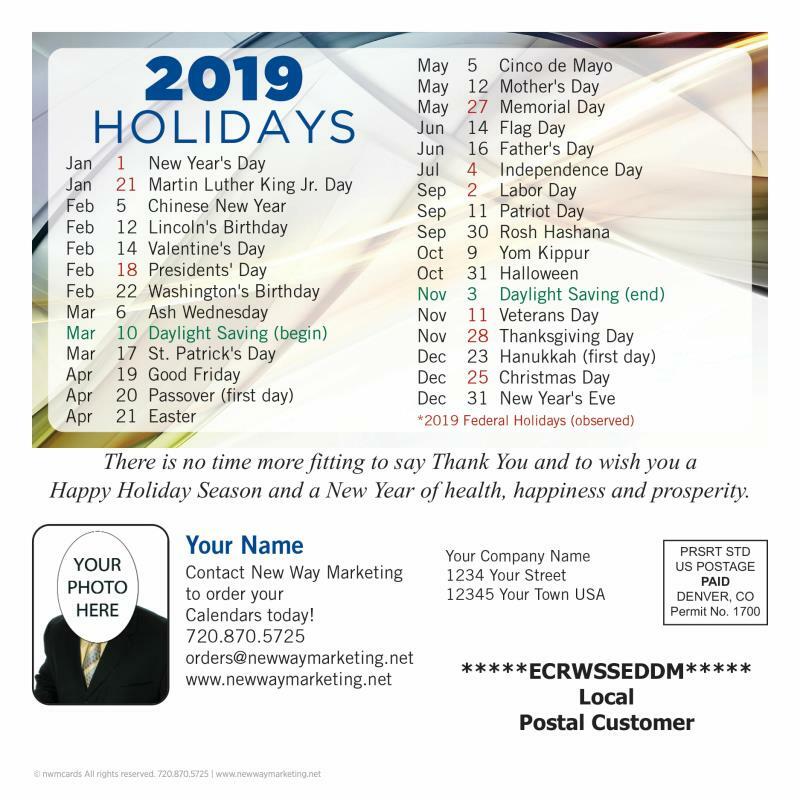 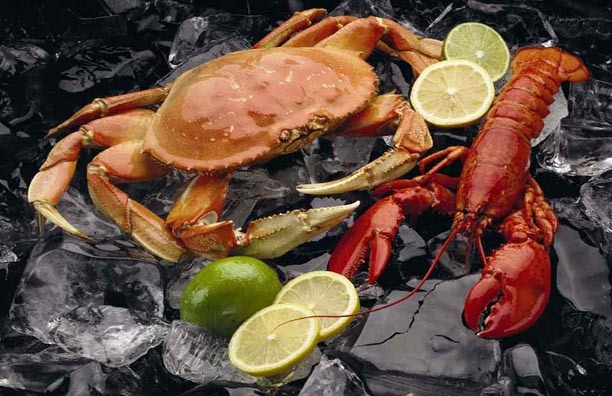 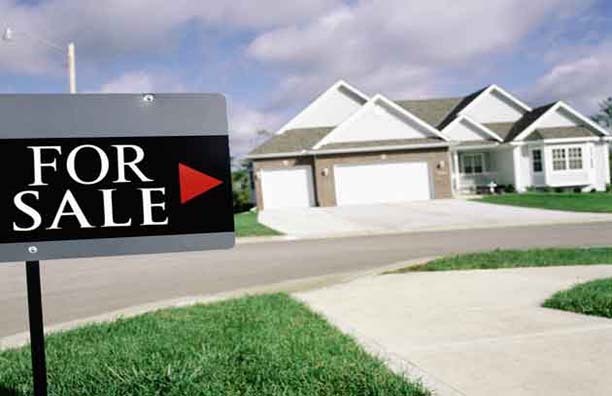 Just email your request and let us help. 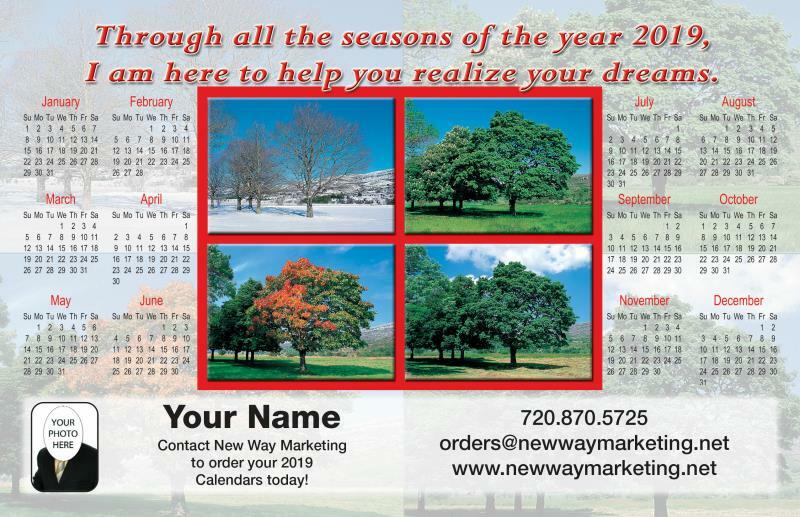 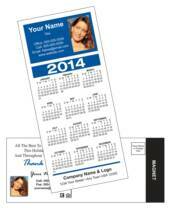 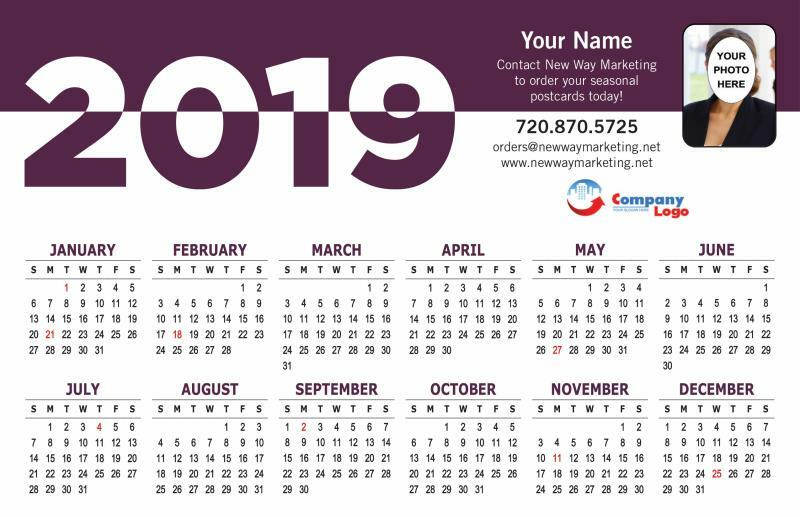 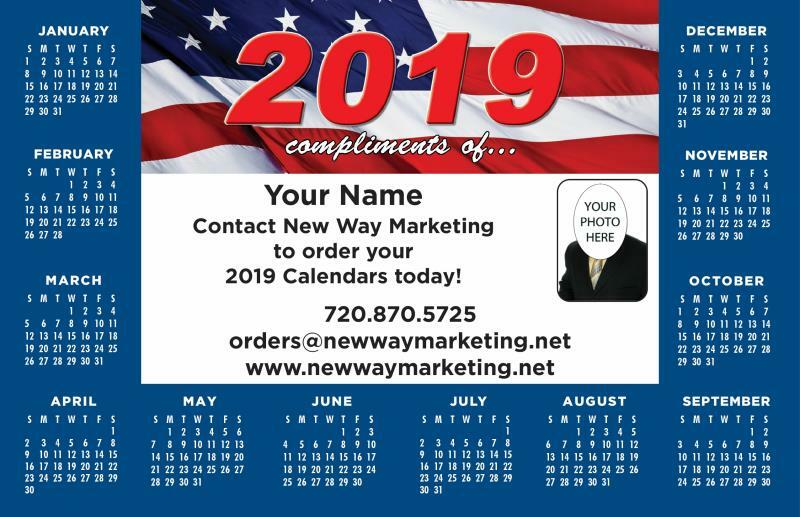 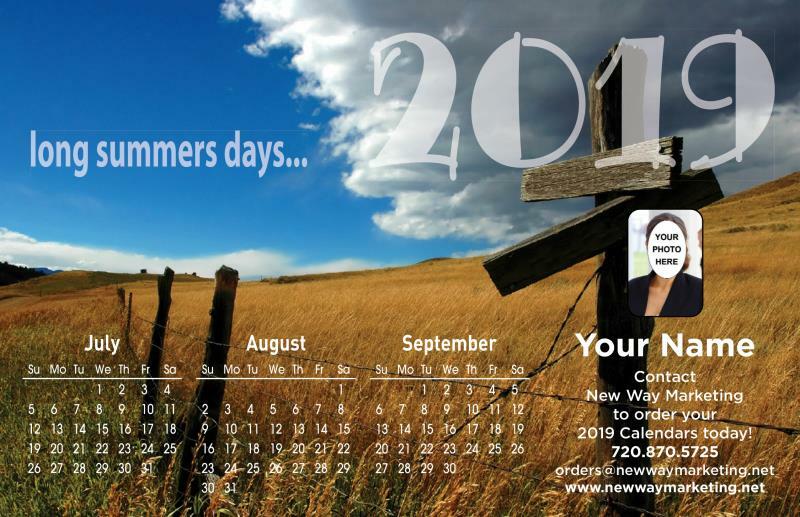 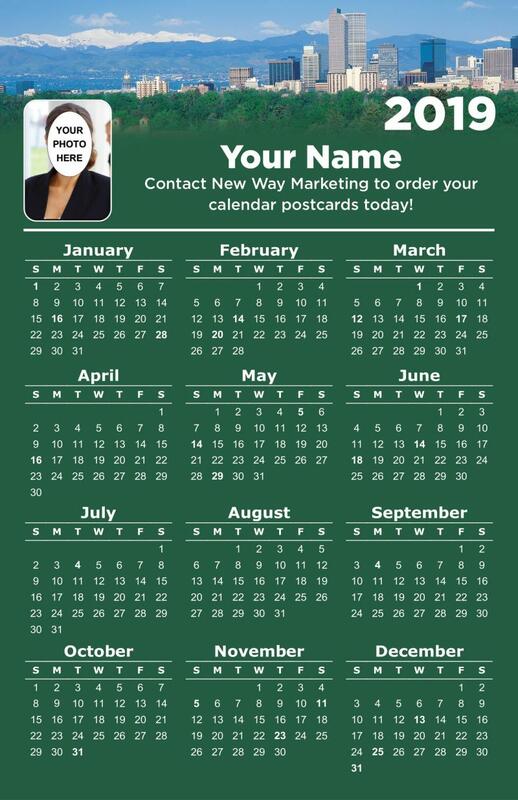 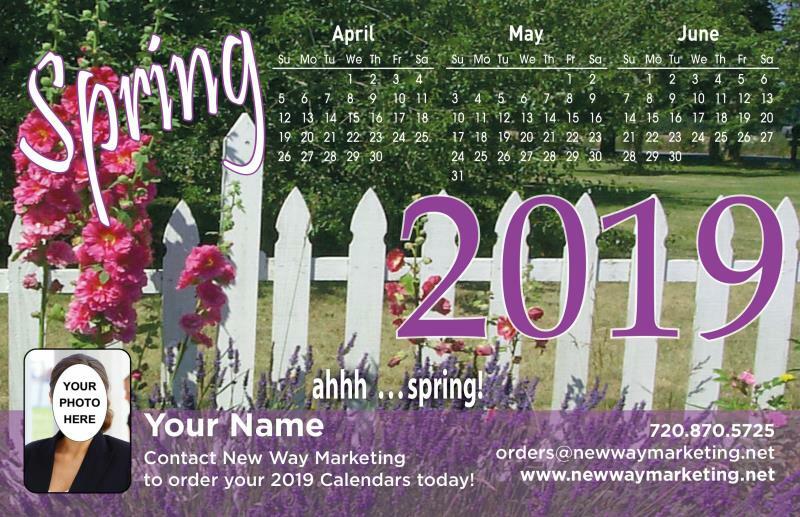 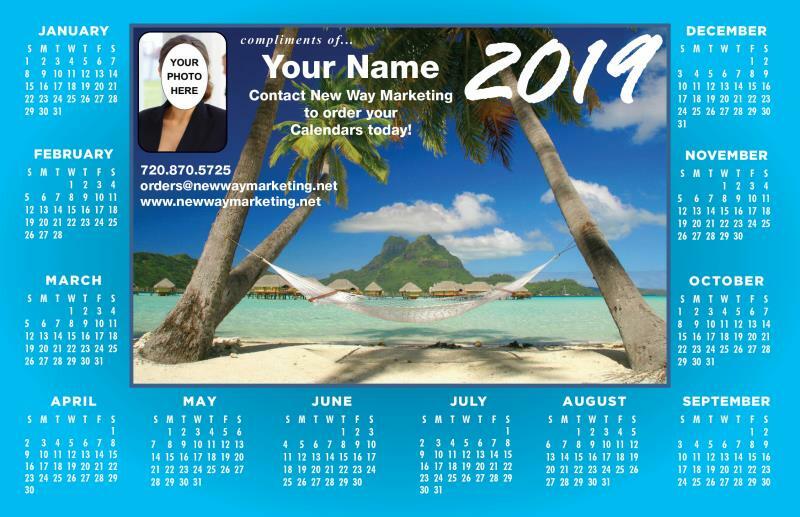 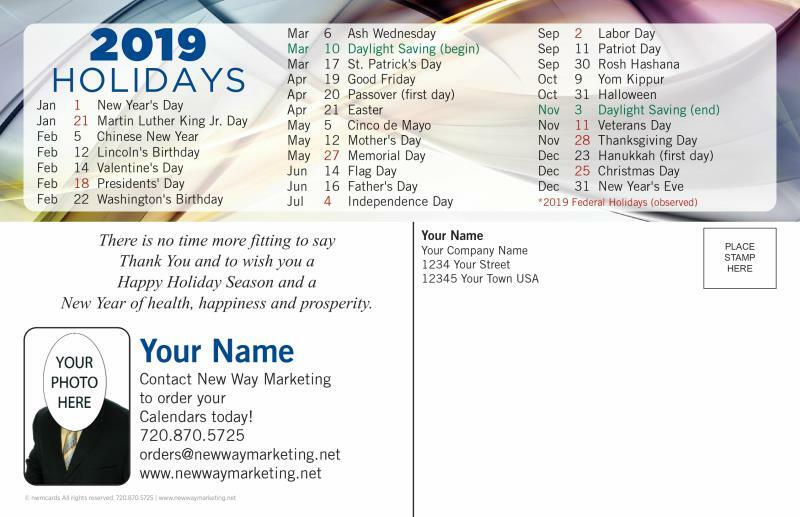 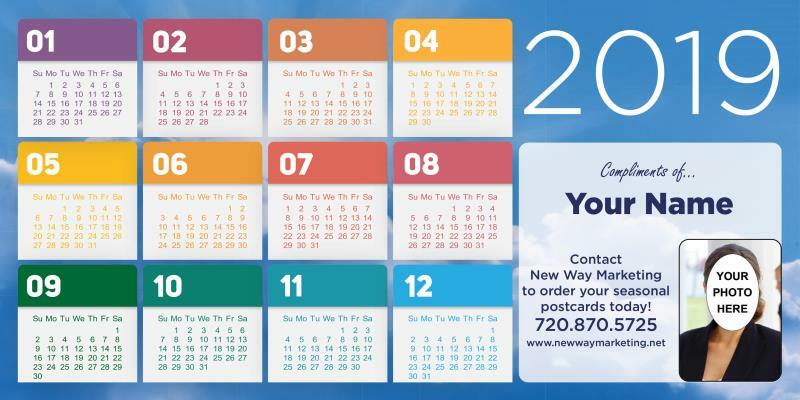 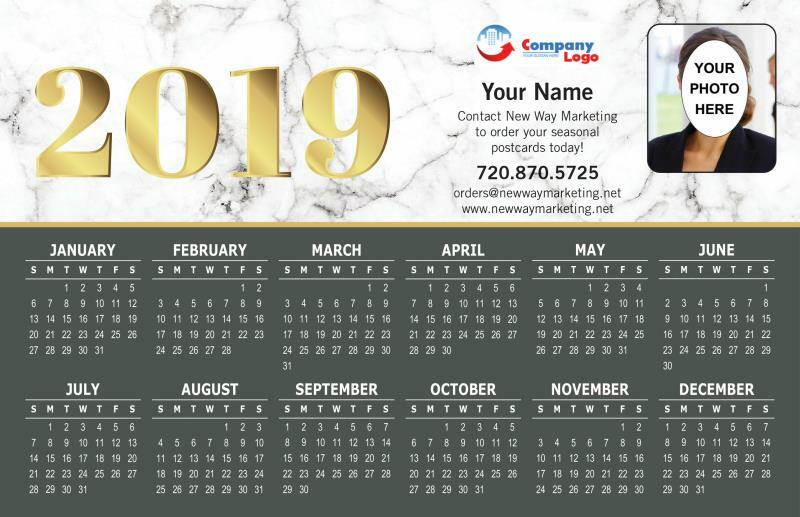 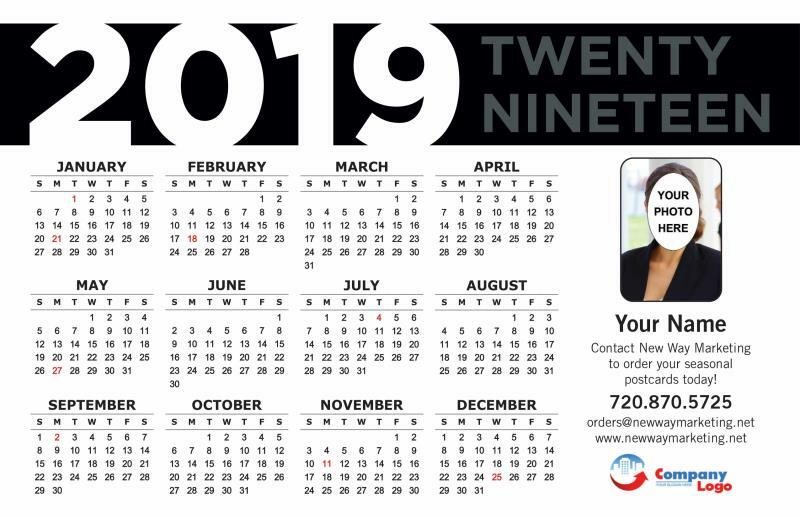 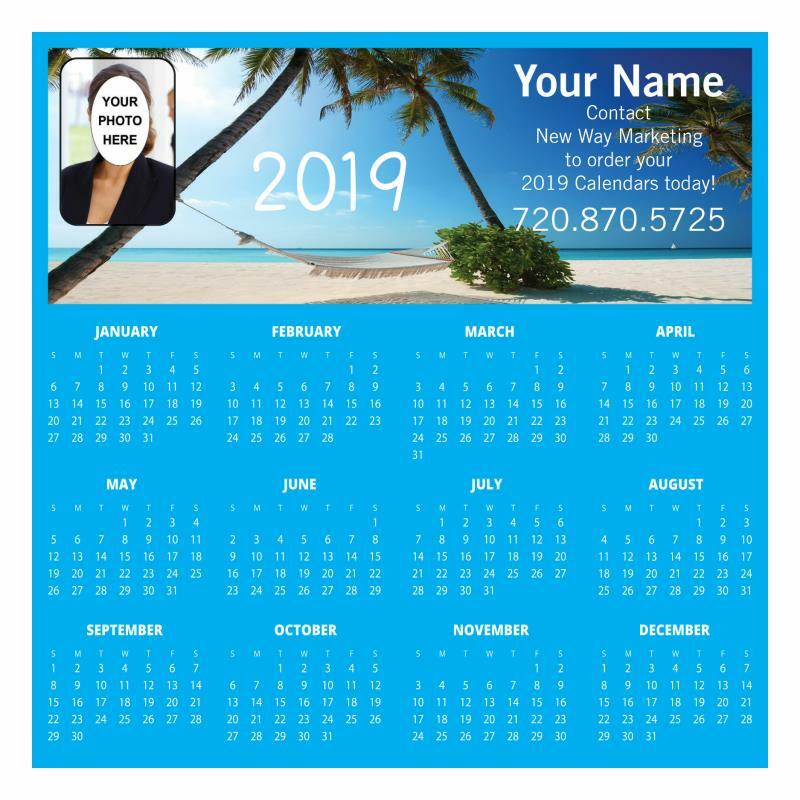 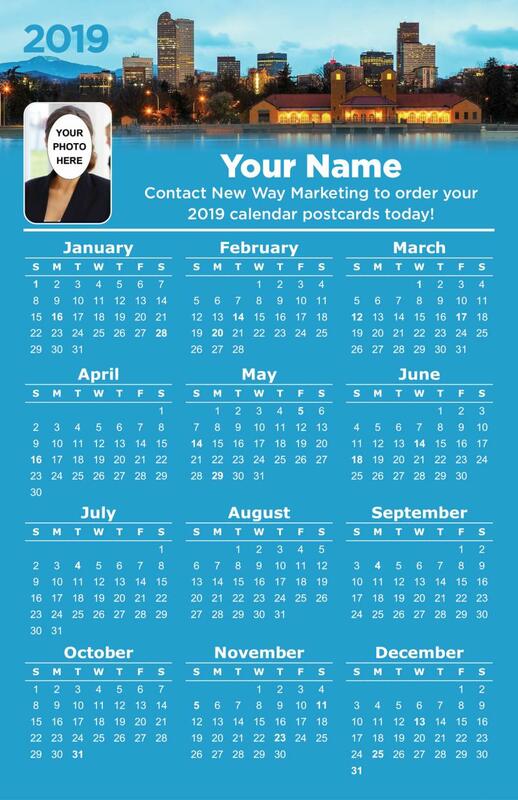 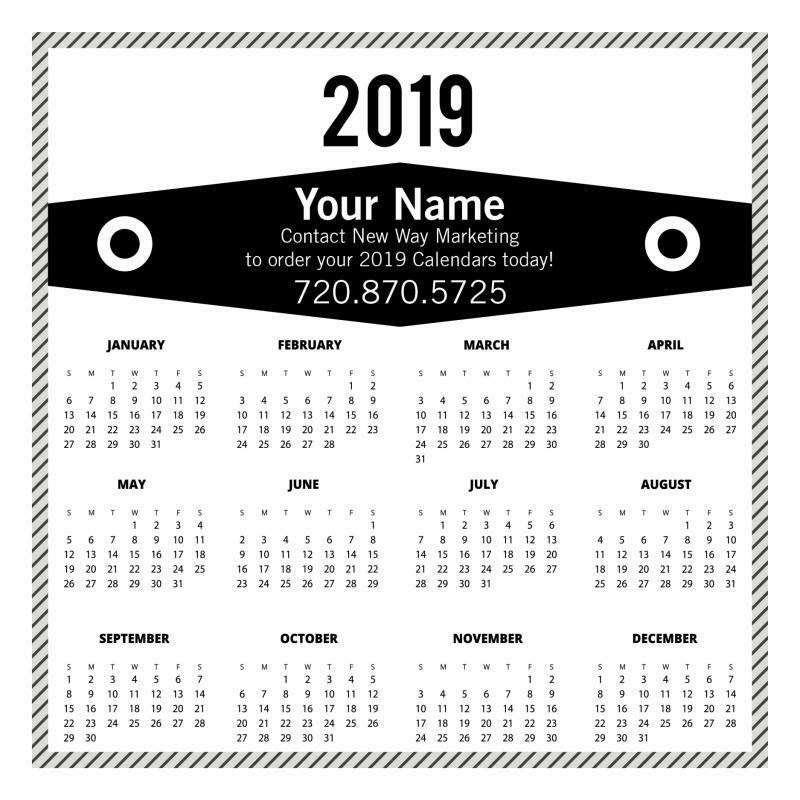 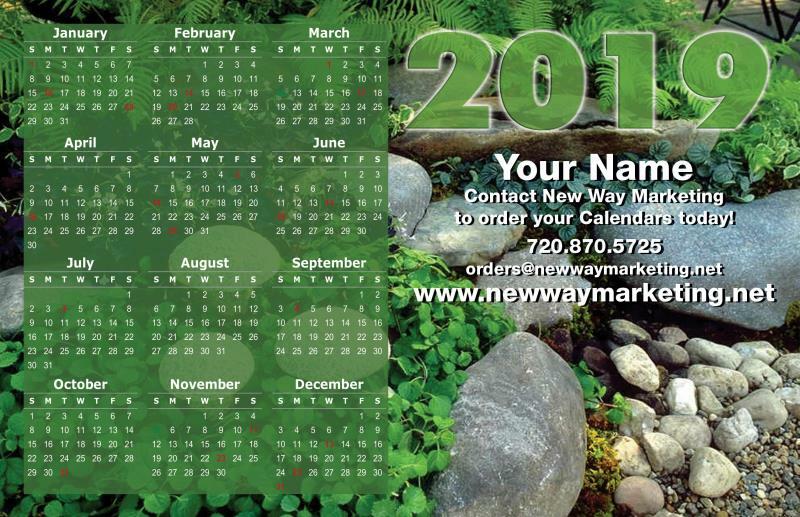 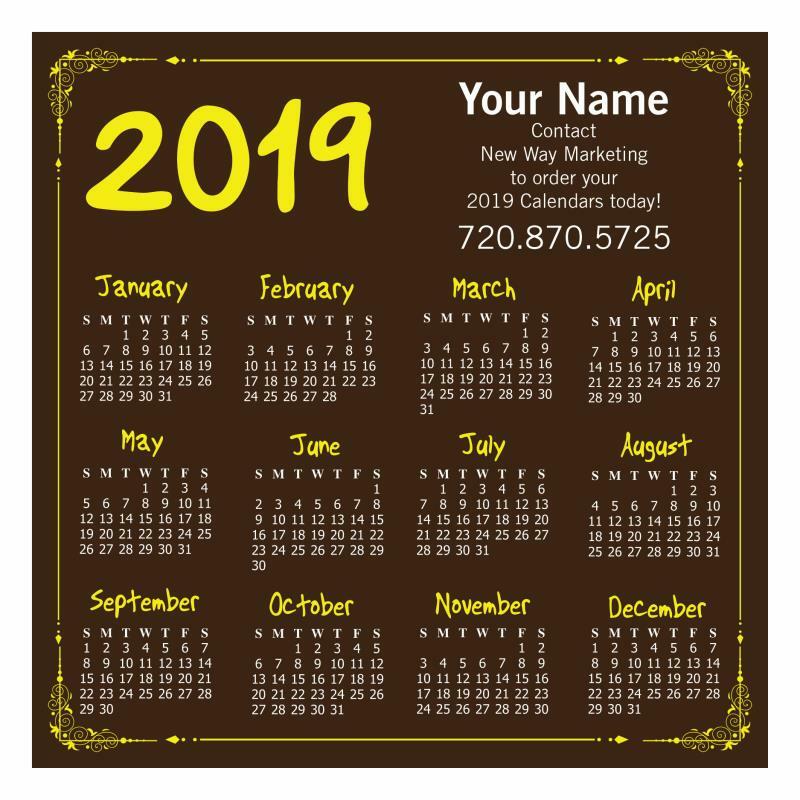 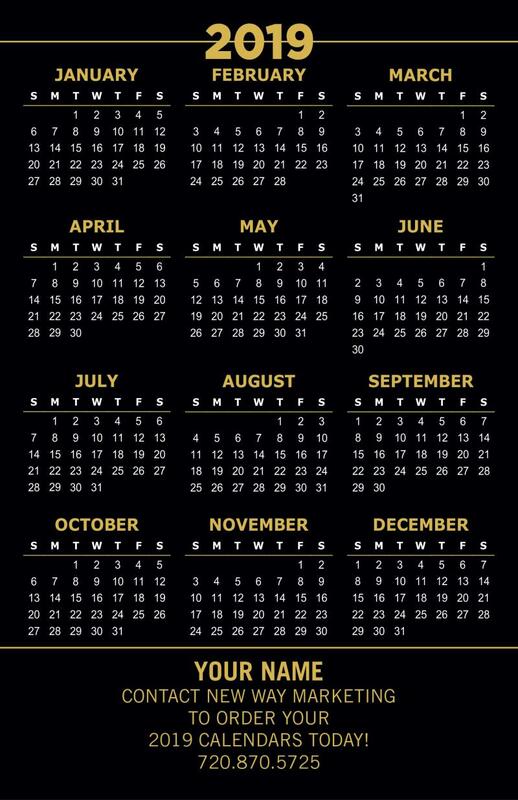 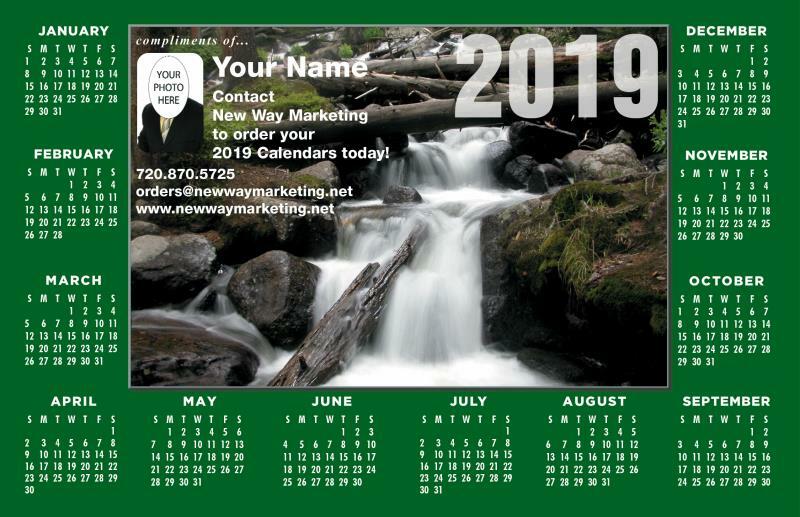 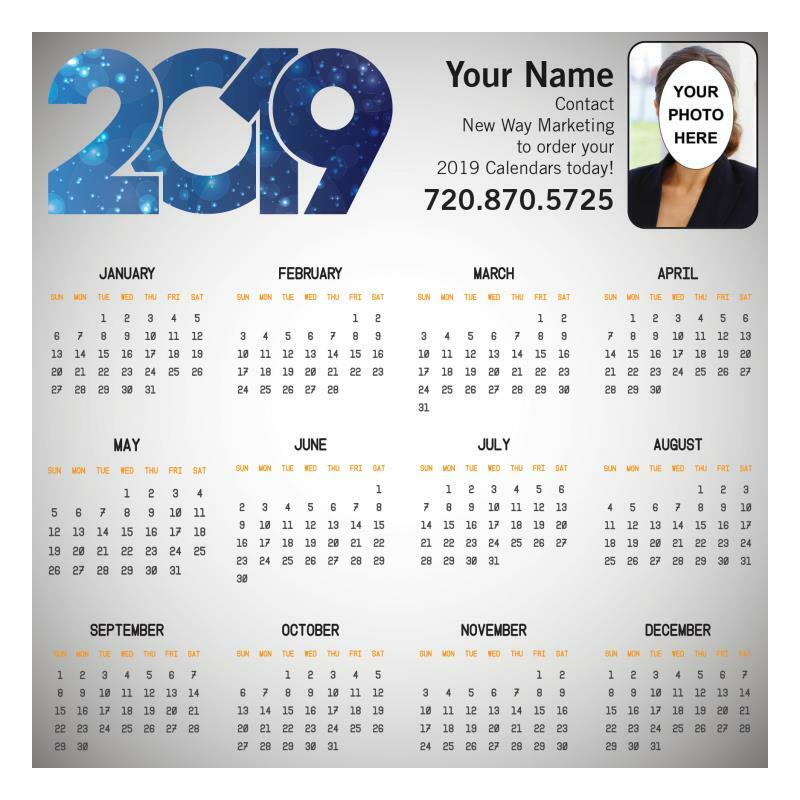 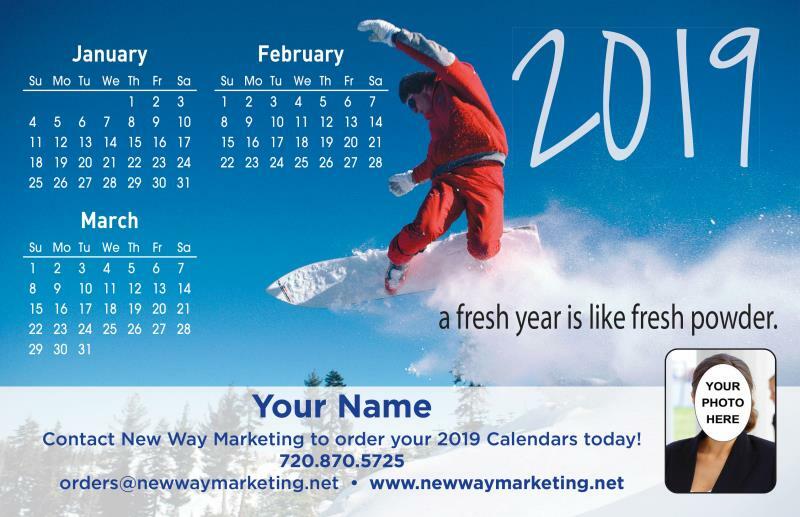 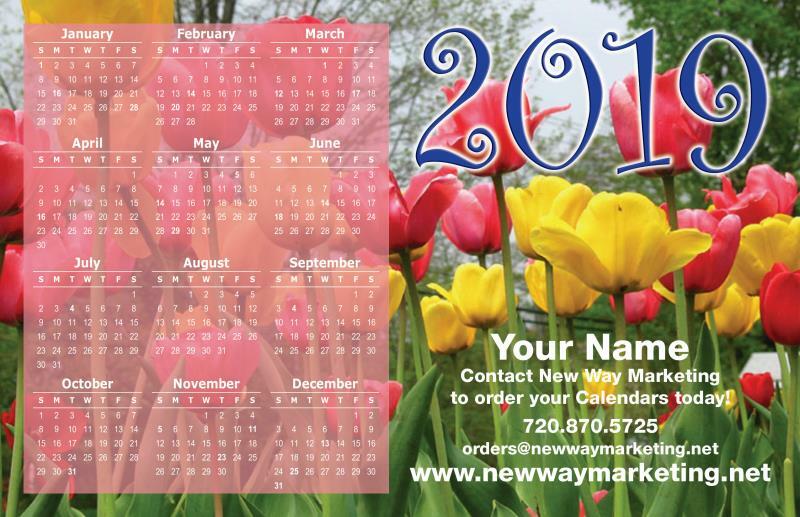 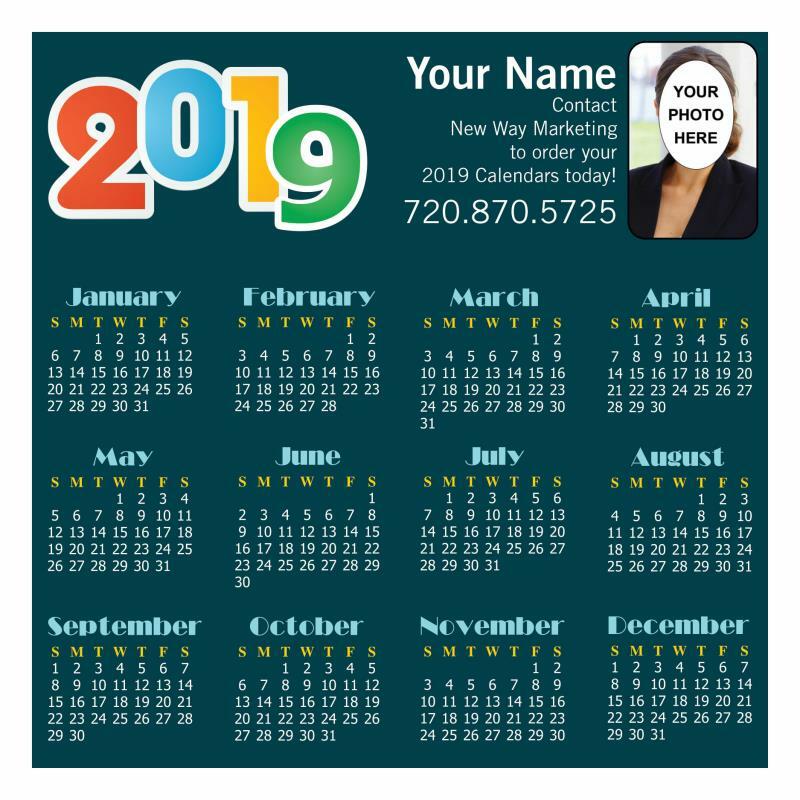 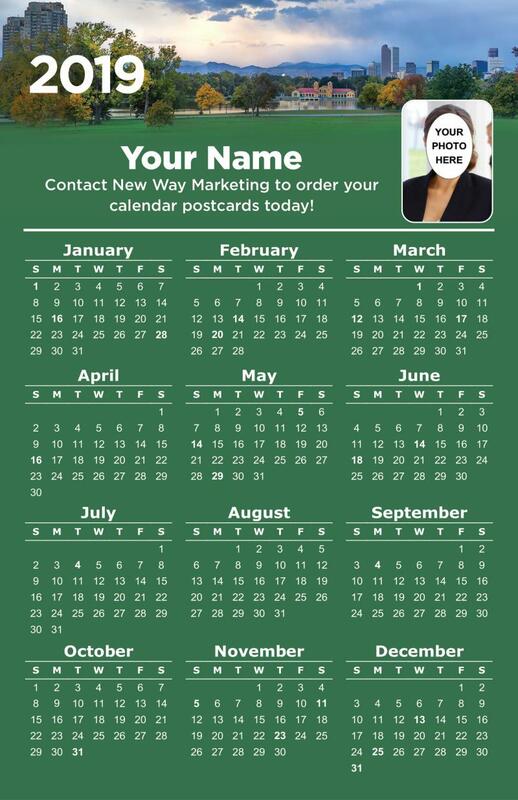 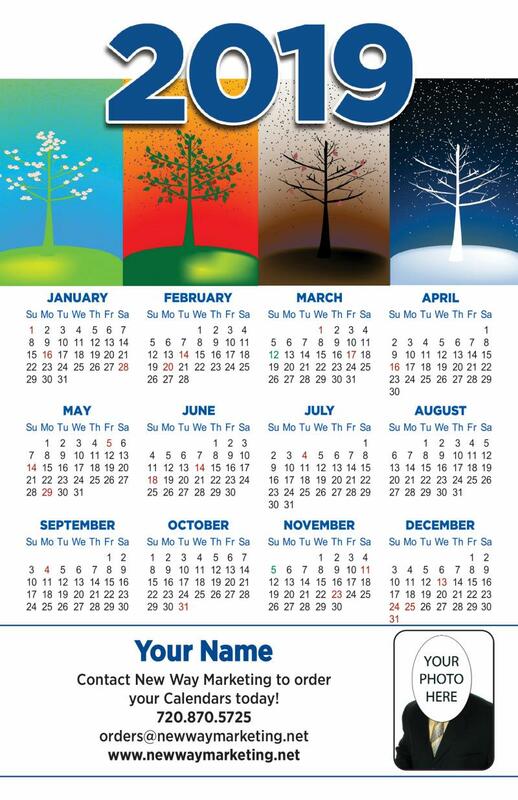 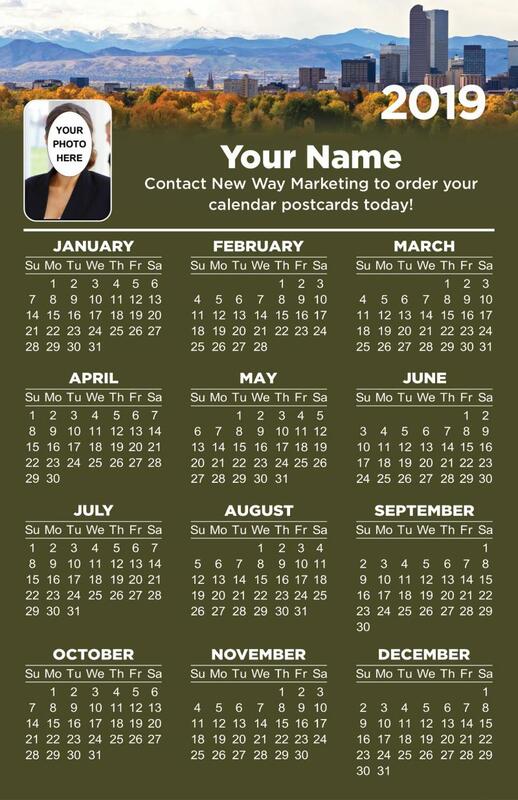 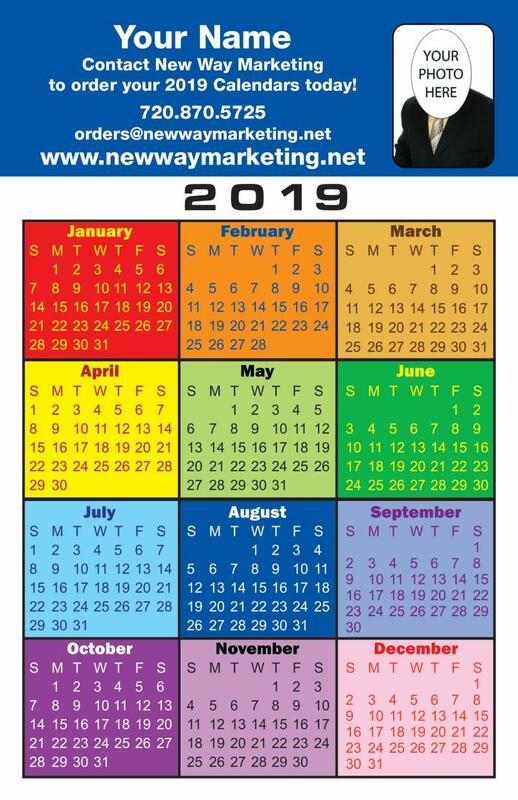 Many styles of calendar options are available for your budget. 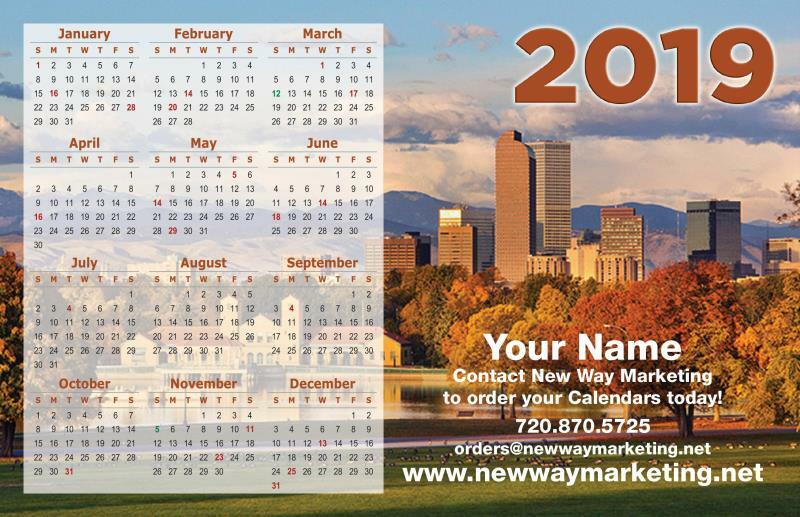 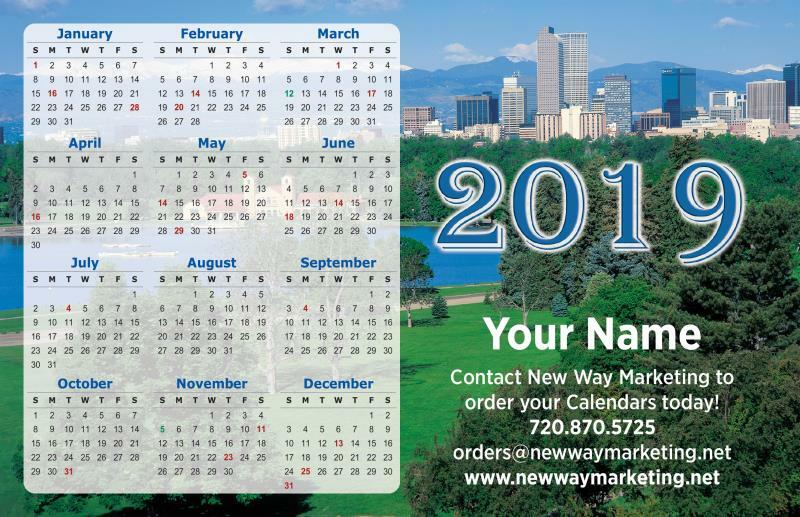 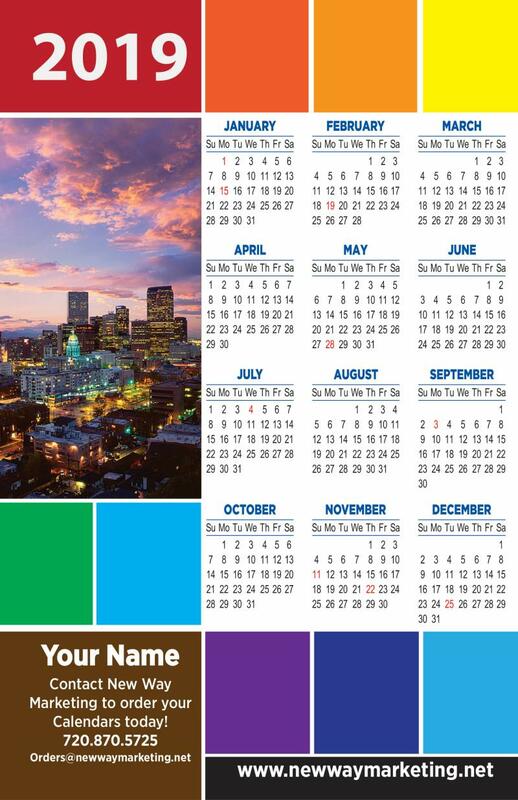 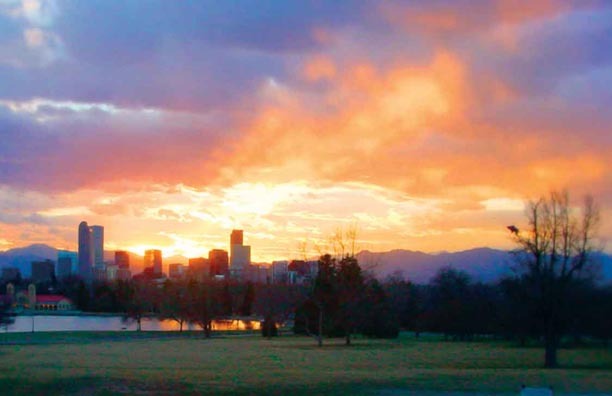 Calendar Postcard Designs for Denver, or any city you may want.